The Western Christian church year consists of two cycles of feasts and holy days. One is based on the movable date of Easter Day and the other on the fixed date of Christmas Day, December 25. Easter Day is always the first Sunday after the full moon that falls on or after March 21. It must fall between March 22 and April 25. The sequence of all Sundays in the church year depends on the date of Easter Day. However, the Sundays of Advent are always the four Sundays before Christmas Day, no matter what day it falls on. Advent begins on the fourth Sunday before Christmas. 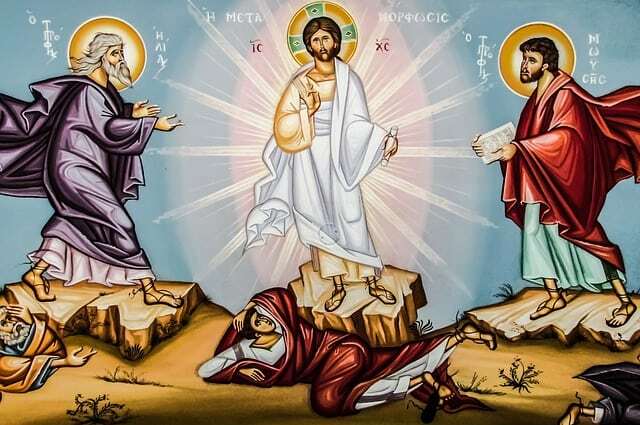 It is the start of the liturgical year in the Roman Rite of the Catholic Church, the Western Rite of the Orthodox Church, and other denominations. In some traditions, Advent begins on the sixth Sunday before Christmas. Many Christian churches observe Advent as a season of waiting and preparing to celebrate Jesus’s birth at Christmas and also His return. 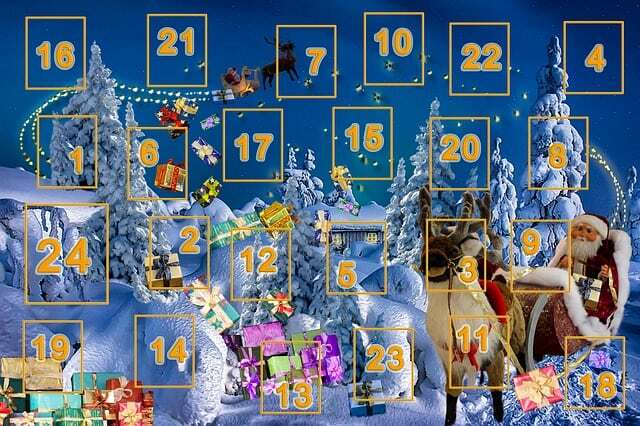 The term comes from the Latin adventus, or “coming.” Customs include keeping an Advent calendar, lighting wreaths, special daily devotions, and setting up Christmas decorations. This annual festival marks the birth of Jesus Christ. Usually observed on December 25 of the Gregorian calendar, it’s a public holiday in many nations. Billions of people worldwide celebrate Christmas, both religiously and culturally. Some Eastern Christian churches celebrate it December 25 of the Julian calendar (January 7 on the Gregorian calendar). Christmas traditions worldwide are a mix of pre-Christian, Christian, and secular. In one of the best known, a figure called Santa Claus, Father Christmas or Saint Nicholas is said to bring gifts to children. Other customs include exchanging gifts and cards, Christmas music and caroling, special church services and a feast. Decorations include Christmas trees, lights, nativity scenes, wreaths, mistletoe and holly. Epiphany (also Theophany or Three Kings Day) celebrates God’s revelation to humans in Jesus Christ. 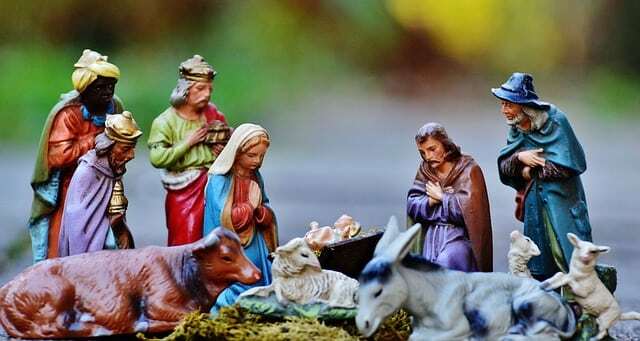 Originating in the Eastern Christian church, the feast included Christ’s birth, his visit from the three Magi in Bethlehem, and his life until his baptism in the Jordan River. 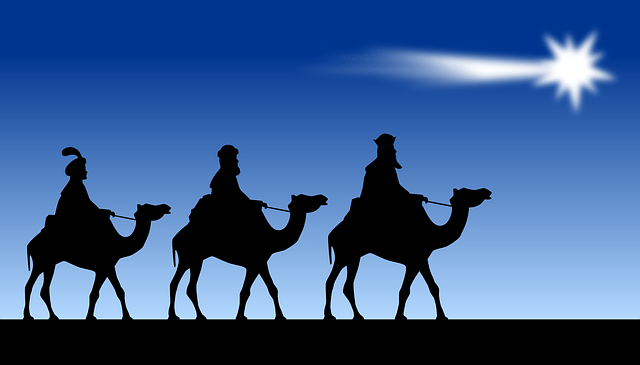 Epiphany was initially based on and seen as a fulfillment of the Jewish Feast of Lights, on January 6. Western churches associate the feast with the Magi’s journey to the infant Jesus. Eastern churches celebrate Christ’s baptism and the Armenian Orthodox Church, his birth. 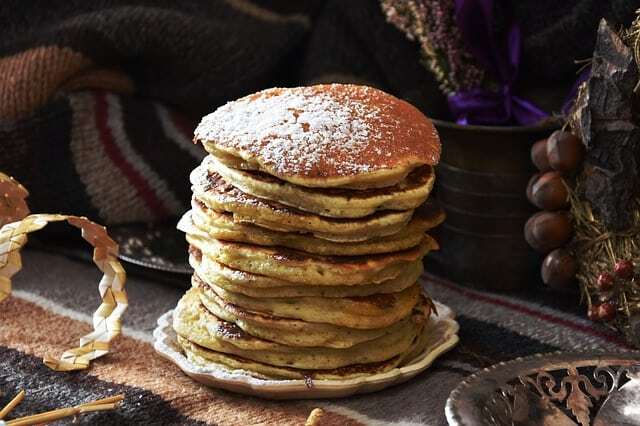 Shrove Tuesday is the day before Ash Wednesday (the first day of Lent), falling in February or March. The name “Shrove” comes from the old middle English “shrive,” meaning “absolve.” It was the day of self examination, when people went to confession to repent of wrongdoing before Lent. In a number of countries, the day is known as Mardi Gras (French for “Fat Tuesday”). Believers celebrate Mardi Gras with a carnival and feast on rich foods for one last day before Lenten fasting begins. In Commonwealth countries and Ireland, the day is called Pancake Tuesday or Pancake Day. This name comes from the old English custom of making pancakes to use up eggs, milk and other fattening ingredients before Lent. Lent recalls the 40 days and 40 nights that Jesus fasted and suffered in the desert before beginning his ministry. According to Scripture, he was tempted by Satan three times during this period, but refused the temptations. 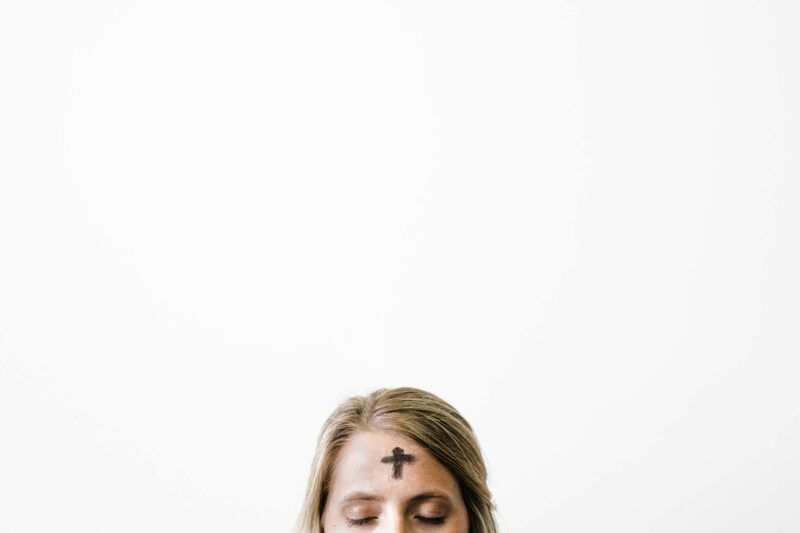 During the Lenten season, believers strive to follow Jesus’s example by fasting or giving up vices or other temptations, in order to become less attached to material things and instead grow closer to God. The last week of Lent before Easter, Holy Week comprises several important events. These include Palm Sunday, Tenebrae, and the three days of Jesus’s final journey (Triduum): Maundy Thursday, Good Friday, and the Great Easter Vigil. One week before Easter, Christians celebrate Jesus’ triumphant return to Jerusalem before his death. According to the gospels, the people of Jerusalem spread palm branches on the road to welcome Jesus as he entered the city on a donkey. 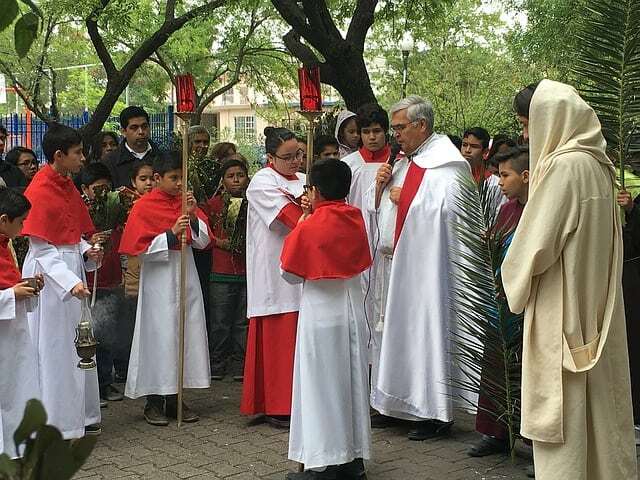 Many Christian churches today offer people palm fronds as they enter the church on Palm Sunday. 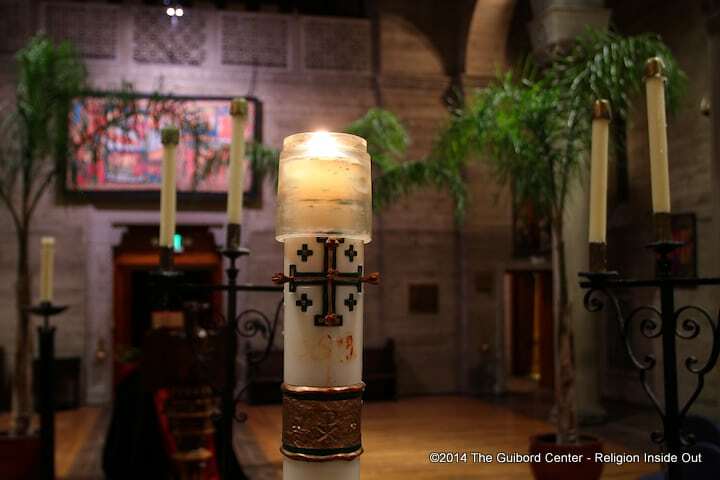 The name Tenebrae (Latin for “darkness” or “shadows”) was used for centuries to describe the night and morning services of the three days of Holy Week. In recent times, it has been revised into one service on Wednesday night. Tenebrae’s unique and haunting features include the gradual extinguishing of candles and other lights until a single candle remains, representing Jesus. Near the service’s end the candle is hidden, symbolizing the apparent victory of evil. Then a loud noise is heard, recalling the earthquake at Jesus’s resurrection (Matthew 28:2). 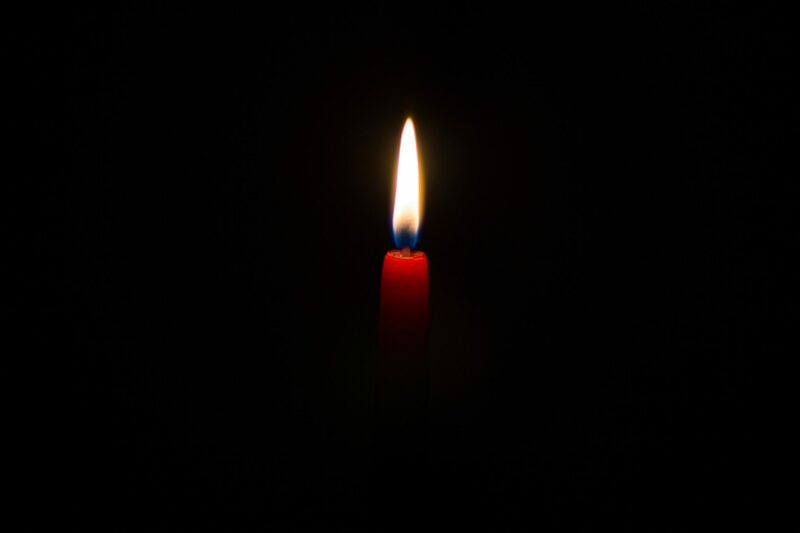 The hidden candle is restored to its place, and by its light everyone leaves in silence. 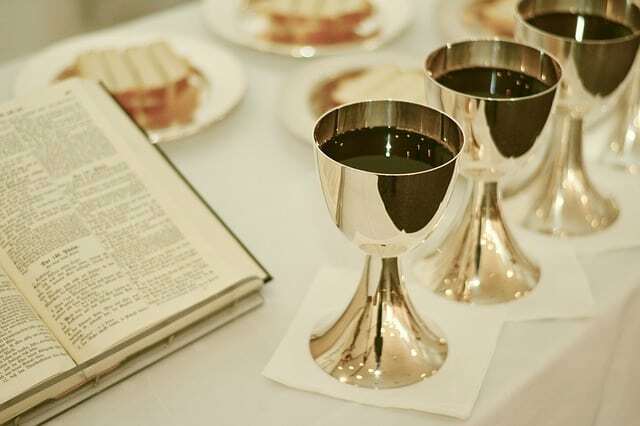 The oldest Holy Week observance, the Feast of Maundy Thursday (or Holy Thursday) commemorates the Eucharist. It recalls Jesus’s Last Supper with the 12 apostles and his washing of their feet. “Maundy” is an Anglo-French word from the Latin mandatum, or “commandment.” In many churches, Christians gather for a simple meal and ceremonial foot washing. This act symbolizes Jesus’s mandate to the disciples to serve others with humility. The date always falls between March 19 and April 22. On Good Friday, Christians commemorate the crucifixion and death of Jesus Christ. 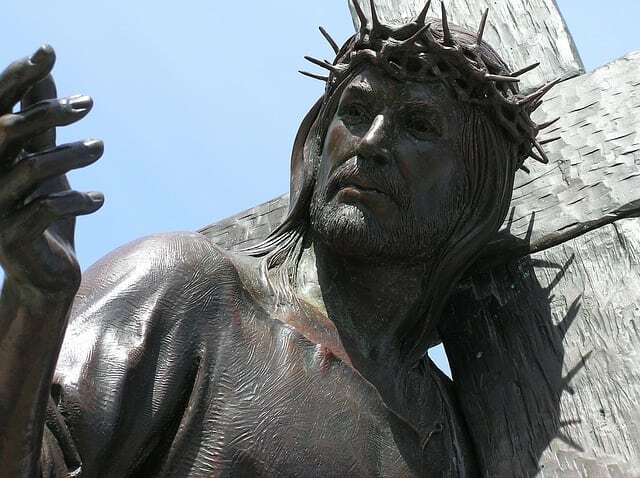 This important event represents Jesus’s sacrifices and suffering and the climax of Holy Week. 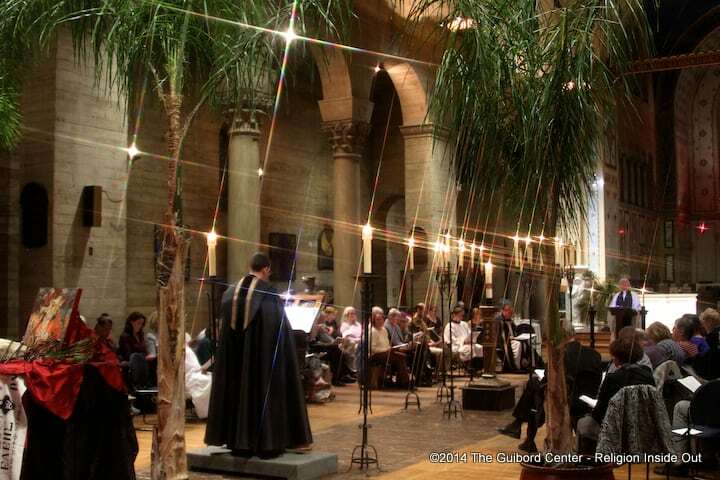 Many churches hold special services or prayer vigils for various causes on Good Friday. The Great Vigil of Easter is the year’s most important worship service or mass for liturgical Western churches. 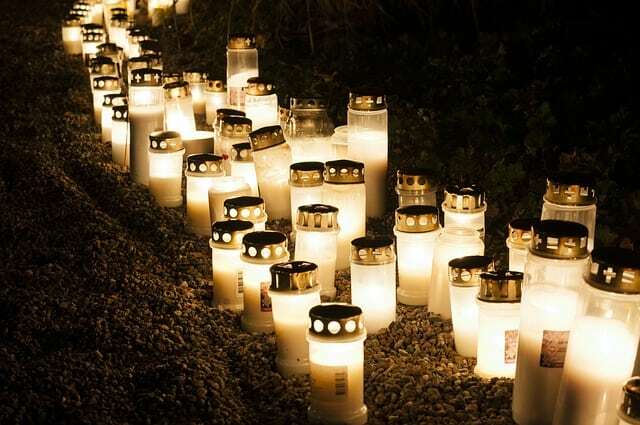 It is the first celebration of Easter, held between sunset on Holy Saturday and sunrise on Easter Day. In Eastern Orthodox and other Eastern churches, the Easter Vigil includes the Divine Liturgy and unique festive ceremonies. 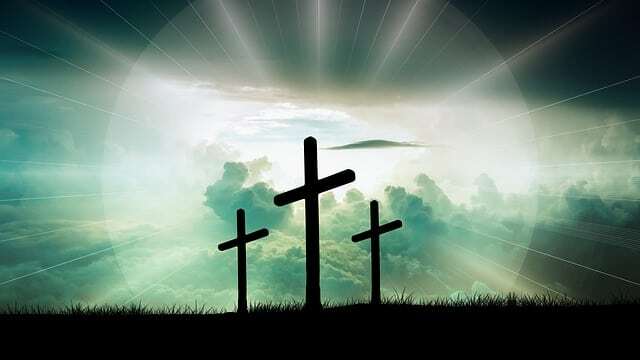 The most important Christian holy day, Easter celebrates Jesus Christ’s resurrection on the third day after his crucifixion. The day symbolizes forgiveness, rebirth, God’s mercy and redemption, and victory over sin, death, and evil. 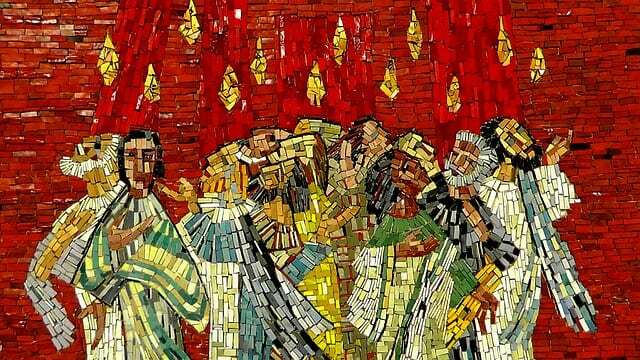 Easter is followed by a 50-day period called Eastertide or the Easter Season, ending with Pentecost Sunday. 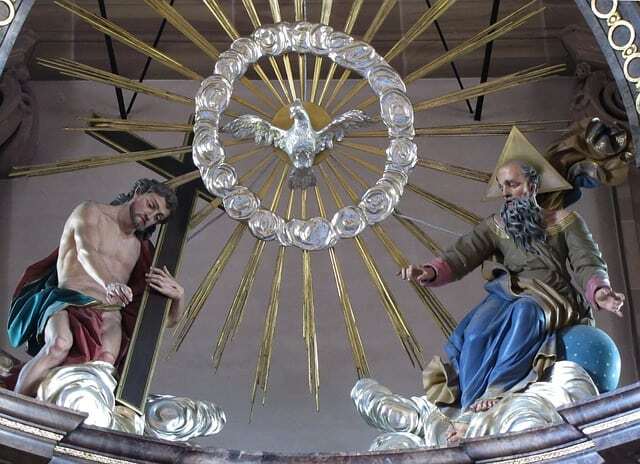 This feast commemorates Jesus Christ’s bodily ascension into Heaven. 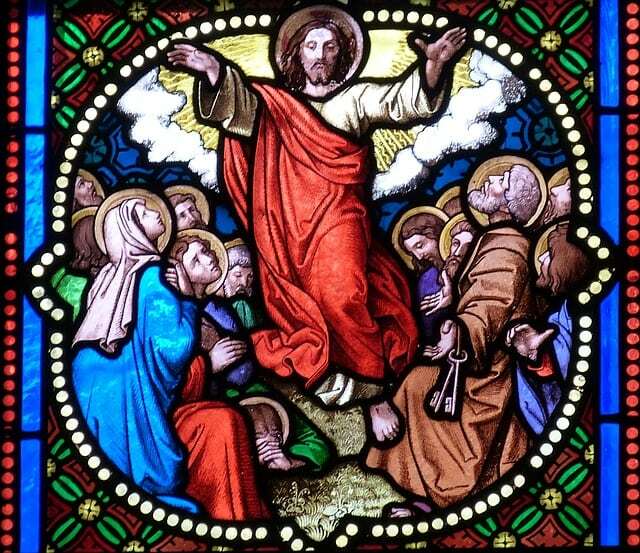 Ascension Day is traditionally celebrated on a Thursday, 40 days after Easter. Some U.S. ecclesiastical provinces (groups of dioceses) have moved it to the following Sunday, 43 days after Easter. Western churches following the Gregorian calendar celebrate this on August 6. (Orthodox churches on the Julian calendar observe the day on August 19 of the Gregorian calendar.) The feast recalls the Gospel of Luke’s account of Jesus going to a mountaintop to pray with his disciples Peter, James, and John. While there, Jesus’s face was transfigured by the glory of God and a voice from heaven said, “This is my Son, my Chosen, listen to him!” (Luke 9:35).